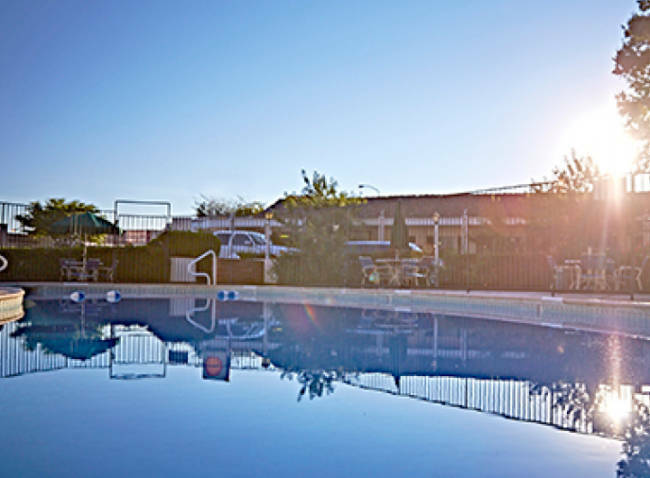 Within 90 minutes of three national parks (Zion, Bryce Canyon, Grand Canyon) and other recreational areas, the Parry Lodge is the perfect base camp for outdoor excursions into southern Utah and northern Arizona. The 89 room Parry Lodge is no ordinary lodge. 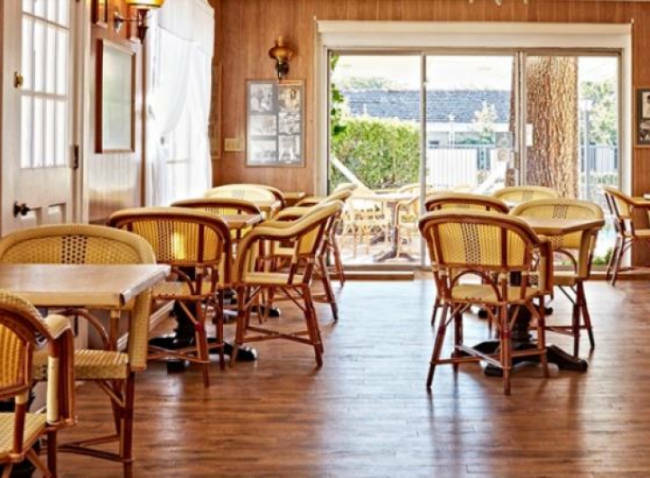 Many Hollywood legends have made the Parry Lodge their home away from home as they have starred in over 100 feature films and hundreds of television episodes. Today, guests can relive that movie history as they stay either in a single unit or in a family suite and enjoy the Old Barn Theater on site, a heated pool, and an on-site restaurant. 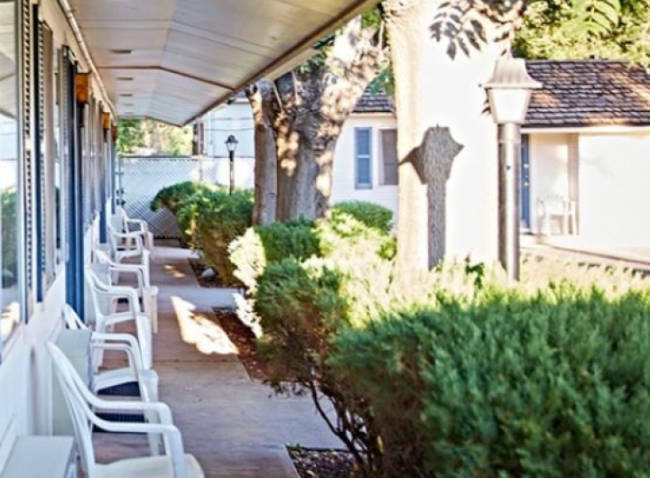 In the heart of Kanab, Utah sits the Parry Lodge. It is an ideal location as a base to visit Zion National Park (34 minutes), Lake Powell (60 minutes), Bryce Canyon (88 minutes), and the Grand Canyon North Rim (99 minutes). Founded in 1931, the Parry Lodge is listed on the National Register of Historic Places. Its movie history is impressive as numerous Hollywood legends have been guests at the Parry Lodge. 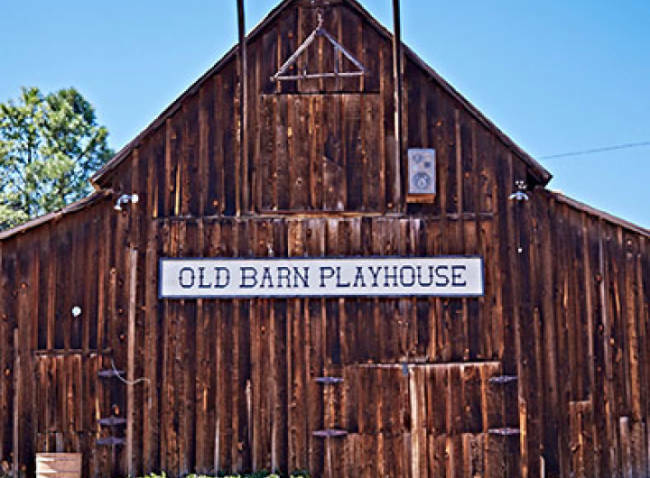 At the center of the Parry Lodge, sits the Old Barn Theater, a former barn converted into a rustic western theater. It showcases, free of charge to guests, films that were made in the Kanab area and the cast and crew stayed at the Parry Lodge while filming. Viewings begin at 8 pm from the mid-April through mid-October. 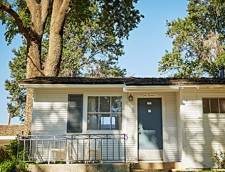 The Parry Lodge has clean and comfortable room choices for all types of visitors ranging from single units to larger families. Movie rooms, standard rooms, and suites can accommodate 2-5 people. 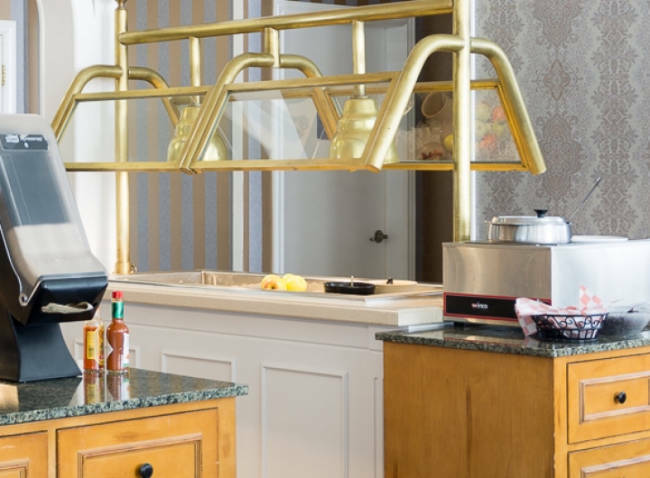 The two room suite has a full kitchen. 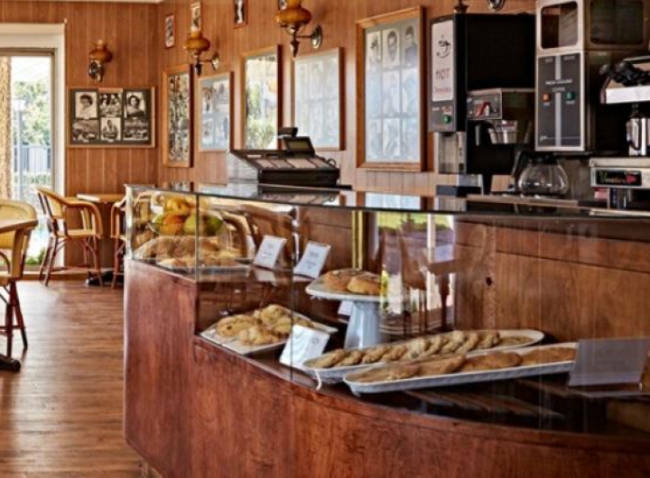 When not exploring the scenic National Parks and other recreational areas nearby, guests at the Parry Lodge can enjoy the heated pool, on-site classic dining room, and nearby gift shops. The Movie Rooms have a decor displaying the history of the lodge with Hollywood. Some of the rooms have nameplates over the doors where movie and TV stars stayed. Bed configurations include rooms with one queen, one queen with a pullout sofa, or two queens. 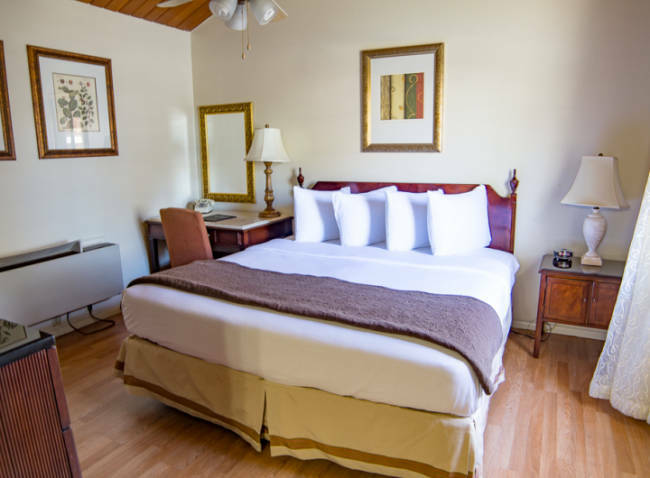 All rooms come with a private bathroom, television with cable, air conditioning, and heat. 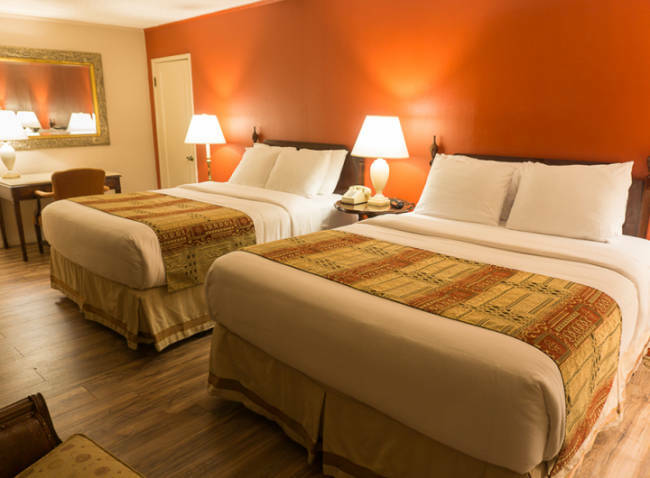 The Standard Rooms have bed configurations of either one king, two kings, or two queens. 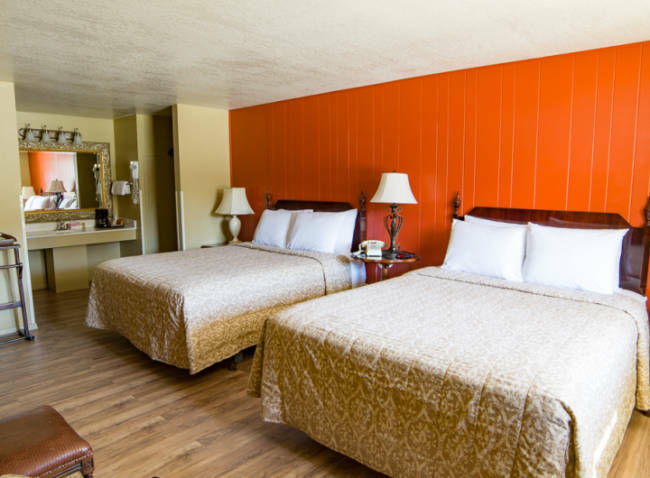 All rooms come with a private bathroom, television with cable, air conditioning, and heat. The Pool Suite is mere steps away from the heated pool. It comes with one king bed and a jacuzzi bathtub. The room comes with television with cable, a refrigerator, air conditioning, and heat. The Pool Suite is mere steps away from the heated pool. It comes with one king bed and a claw foot tub in the bathroom. The room comes with television with cable, a refrigerator, air conditioning, and heat. The Two Room Suite has two king beds and a full kitchen. The suite comes with television with cable, air conditioning, and heat. An amount equal to one night per room reserved (including tax) is required as a deposit to secure the reservation. Cancellations must be made at least 48 hours prior to arrival date or will result in forfeiture of the entire deposit. Pets allowed only in designated rooms. A charge of $20 per night will be added to the reservation at checkout. Rates Policy: Rates are based on double occupancy. Additional guests 18 and over are an additional $20 per night and only available in rooms with occupancies over two guests.